Pretty In Pink Dogs has a *new* camera. This means no more excuses why there isn't any photos lately. It also arrives just in time for our trip to the US Havanese Nationals in Durham, North Carolina this year. Our old camera finally died a while bad and we have been humming and uhhing about what camera to get next. 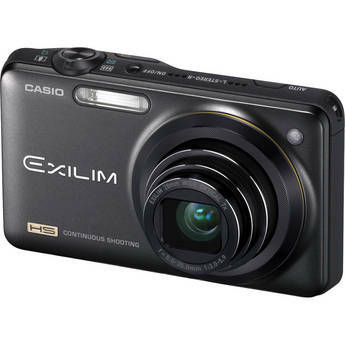 Picked up a Casio EX-ZR10, see photo.